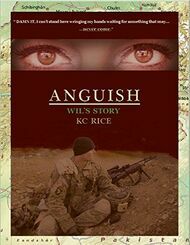 Anguish-Wil’s Story, the sequel to Deadly Passion. 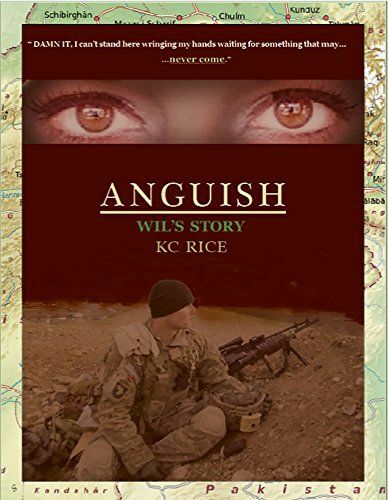 Wil’s been tormented for years after a failed mission costs him the lives of his team members. Sarah steals his heart, fills it with peace and a longing he’s never allowed himself to experience. Hopeful he might become whole once again. Wil’s life is ripped apart, when he’s unable to save Sarah from falling off a rooftop during a scuffle with a suspect.